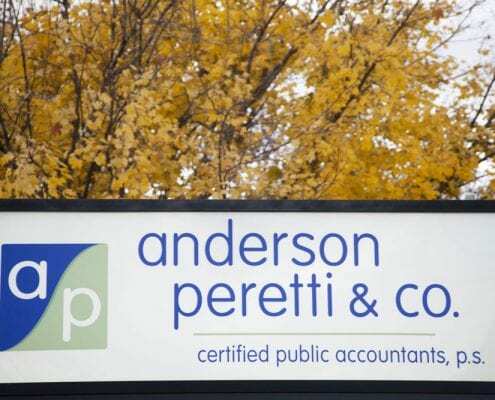 Contact - Anderson, Peretti & Co. 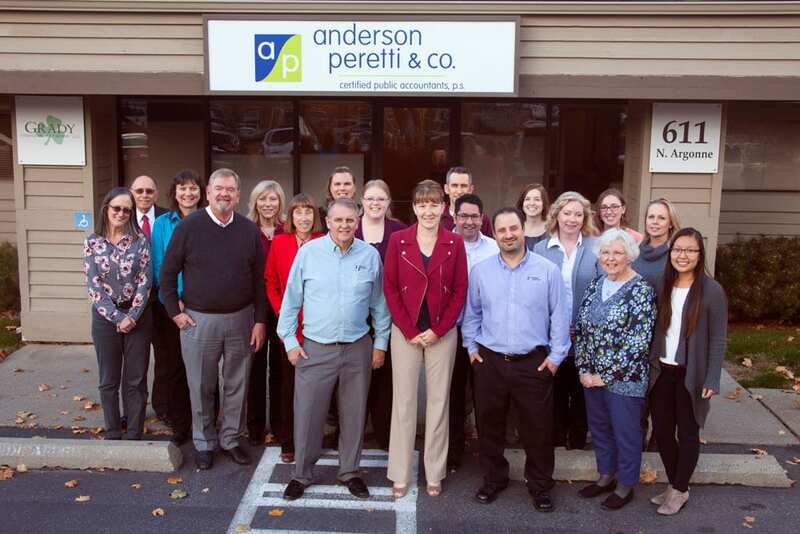 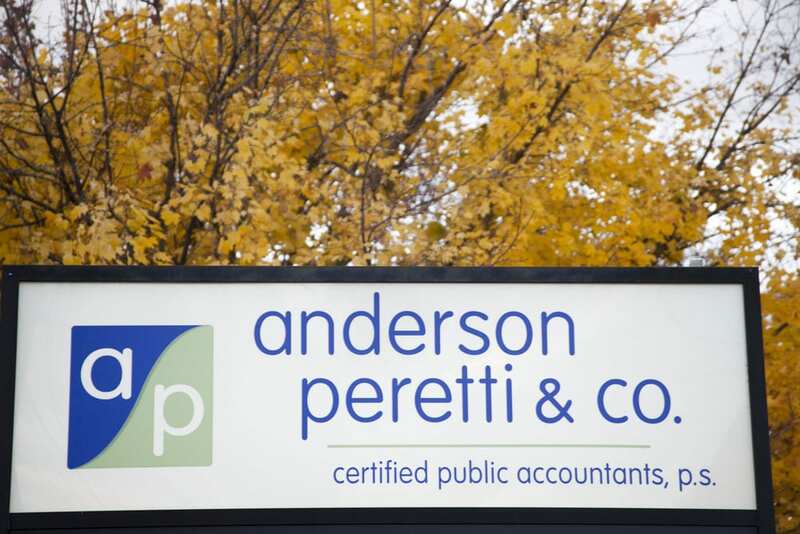 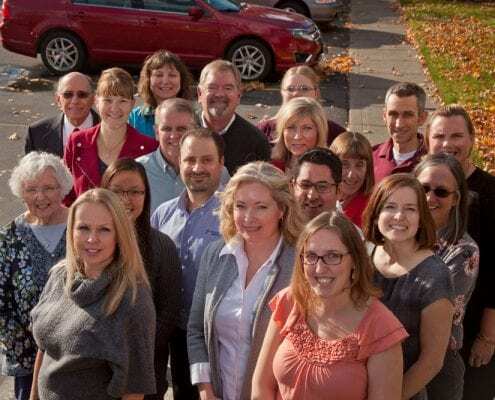 Thank you for you interest in Anderson, Peretti & Co. We look forward to helping you with your accounting and bookkeeping needs. 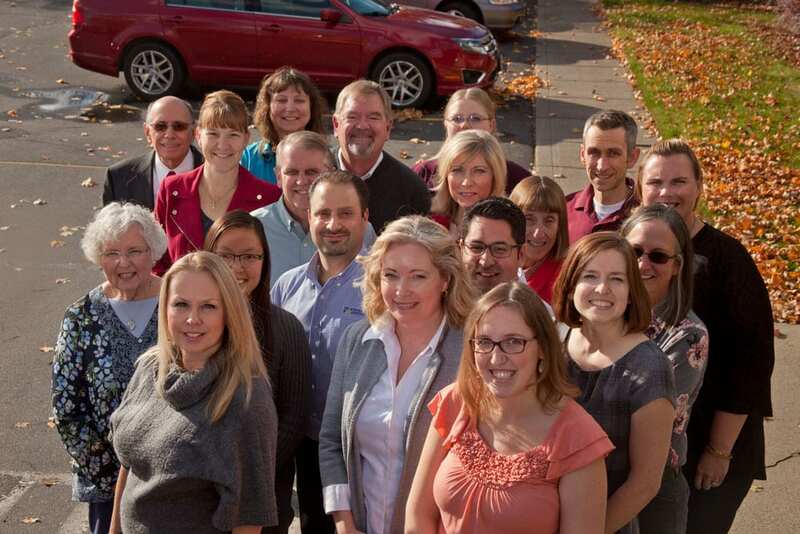 Fill out the form below, so we can assist you.